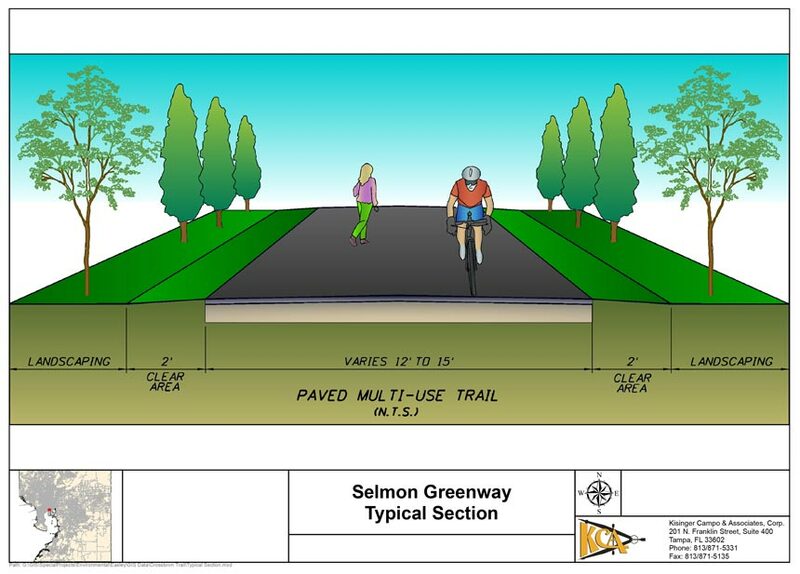 KCA scientists completed the National Environmental Policy Act (NEPA) documentation for a proposed two-mile-long 12 to 15-foot-wide multi-use trail from Ashley Street to 19th Street in downtown Tampa, Florida. Key project issues included cultural resources and contamination. KCA also developed the project’s Transportation Enhancement Grant fund applications, contract, and bid documents. 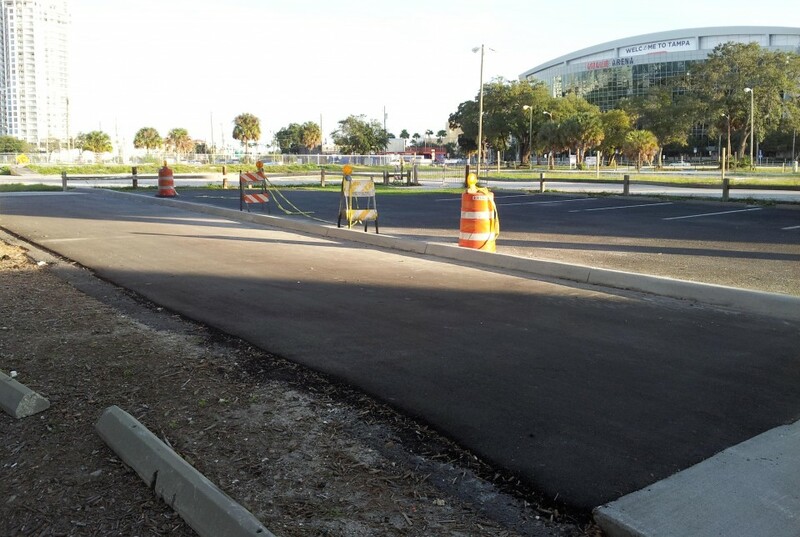 The project also included extensive coordination with multiple government agencies including the Tampa-Hillsborough Metropolitan Planning Organization, City of Tampa, Tampa-Hillsborough Expressway Authority, FDOT, and Federal Highway Administration.